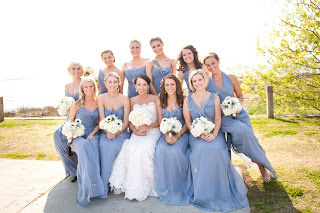 Home / Bridesmaids Buzz / Our Bella Bridesmaids!! 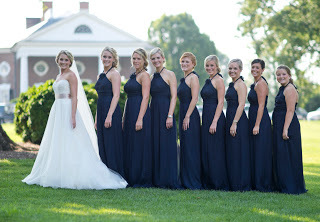 With the summer quickly coming to a close, we think it is the perfect time to share some gorgeous Real Wedding photos of our Bella Bridesmaids from the past few months. We have to hand it to these brides who beat the summer heat by keeping their girls stylin' in these light, flowy dresses from Amsale and After Six! 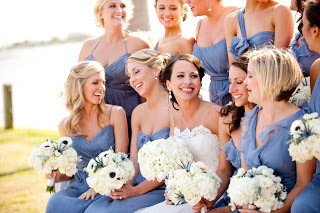 If you would like to share pictures from your big day, please contact your local Bella Bridesmaid!